Taking what little is known about Leonardo da Vinci's mother, Maxwell has cleverly and believably reimagined the woman who gave birth to the ultimate "Renaissance" man. Lush and lusty, fascinating and smart, this fictionalized biography is a stroke of genius crafted by a gifted historian. Summary: Abandoned by her wealthy lover, apothecary's daughter Caterina da Vinci is forced to give her newborn son, Leonardo, to his father's family. But as his wet nurse, she has the opportunity to stay in his life and gives him his love of learning, experimenting and genius. When he's sent to Florence , she dons men's clothes and follows, setting up an apothecary's shop under the name "Cato." Leonardo recognizes her and makes her an integral part of his life, even bringing her into the secret society of scholars and artists. Robin Maxwell’s tenth novel purports to unveil the untold origins of our world’s first technologically advanced society. 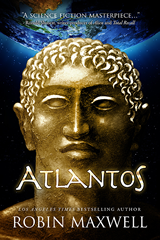 In Atlantos, the gods of Plato’s fabled continent are actually extraterrestrials from “Planet X” who mate with the aboriginal people of Erthe, genetically altering human evolution for their own purposes, and create an army of drone slaves to mine precious metals on Mars. The rival brothers Poseidon and Athens Ra from the dying planet Terres are not so much gods as they are men with advanced technologies. As they deal with violence, love, lust and greed, they learn from the aboriginal primitives of Erthe what it means to be human. According to the author, well-known for her nine deeply researched historical novels of the fifteenth and sixteenth centuries, Atlantos and its upcoming sequel, Children Of Ra, are not simply fantasies based on myth. Maxwell describes them as historical novels as well, or more precisely, “pre-historical novels” set 12,000 years in the past. More than just compelling stories, they also bring a warning about the future fate of our planet. 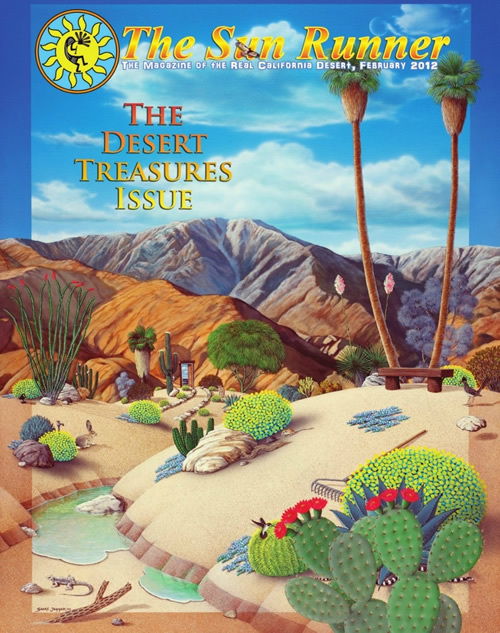 Maxwell’s characters and storylines are anchored not only in the writings of Plato, but also the cutting-edge research of today’s best and brightest scientists, explorers and scholars in the fields of pre-history, archeology, paleoanthropology, astronomy, physics, genetics, catastrophic geology and ufology. She’s taken all her favorite “mysteries of the universe”—civilizations lost to the Great Flood; unexplained missing links in human evolution; evidence of ancient extraterrestrial visitation on Earth and Mars—and set them against the havoc technology is currently wreaking on the natural world, weaving the whole into a sprawling, character-driven epic family saga. Huffington Post: "My husband went out, and I get to watch the DNC speeches in real time!" Huffington Post: Hillary Boleyn: Has Anything Changed in Half a Millennium?